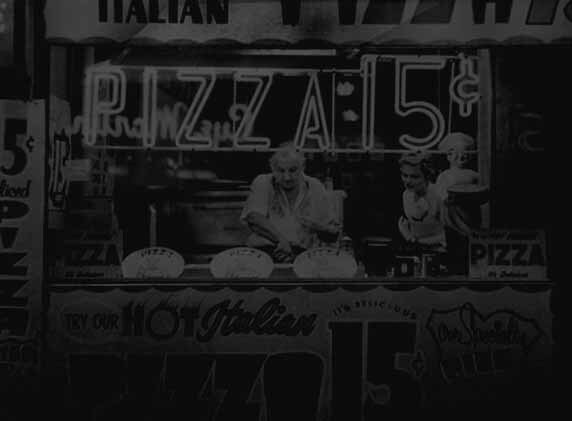 Deannea's Pizzeria has been serving the New Rochelle area with fine food and great Pizza for over 19 years. Using our secret family recipes and the old family tradition, We at Deanna's always maintain the highest quality using only the freshest ingredients. As a LOCAL Business. we support out LOCAL community, and those schools, municipalities and organizations who have helped make us a long standing tradition of great food and service in the Wykagyl area. Realizing the needs of our community, Deanna's is now offering Gluten Free Pizza as well as our newest addition, Gluten Free Pasta ! Penne and spaghetti with a large variety of toppings. We are proud to be a part of this community and to our customers, old and new, we will continue our pledge toward excellence for the years to come ! Please Visit Us Soon !